62 Hastings - John Saunders reports on the traditional Christmas/New Year event. Some tournaments come, some go, but Hastings represents a fixed point in a changing chess universe. Four players shared first, including two English GMs for the first time in a long time. 72 FIDE World Cup - the gruelling Khanty-Mansysk knock-out system seemed certain to favour the young firebrands against the old-stagers. But it didn't - ever­green GM Boris Gelfand was favourite and justified his status with a splendid victory. 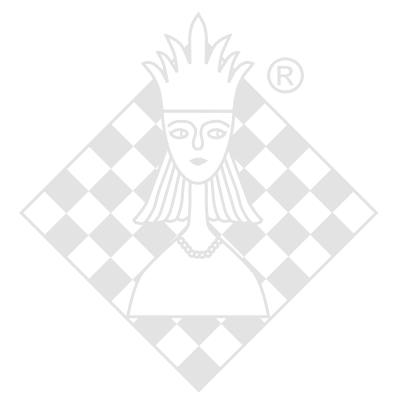 86 Tal Memorial - the 'prequel' to the London Chess Classic was the strongest tour­nament of 2009. The message is clear - Big Vlad is back and he means to regain his title.